Update: the Call of Duty: Black Ops 4 reveal is over, but if you missed it, we’ve embedded the VOD in the story below. Enjoy! Original story, 17 May 2018: Call of Duty: Black Ops 4 is getting its full reveal today ahead of E3, and you can watch it with us below. Activision have decided to show off the game to the community before the Expo in June, and are streaming the whole event. The reveal will take place at 10:00 PT / 13:00 ET / 18:00 BST today – just a few hours from now. There are many questions regarding the latest Call of Duty that we hope will get answered today. We know the game’s title and that it will definitely have a Zombie Mode, unless developers Treyarch have been trolling us. 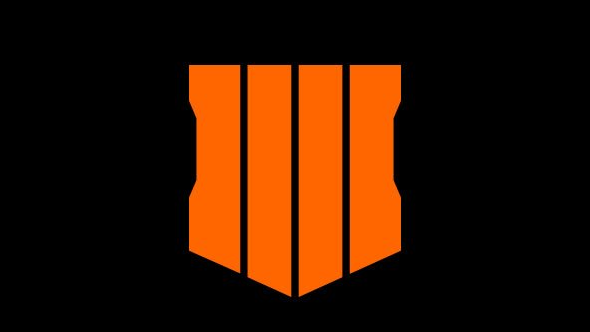 The main rumour is that Black Ops 4 will not have a single-player story campaign, for the first time in the Call of Duty series, and that it is being replaced with a battle royale mode. Check out our list of the best FPSs on PC. You can check out the full stream above when the reveal event kicks off in a few hours, or head on over to the Call of Duty Twitch page. Call of Duty: Black Ops 4 will release on October 12, and more of the game will undoubtedly be shown at E3 next month.